Abraham Kosgei comes from the Kalenjin Tribe of Kenya’s Rift Valley – a tribe which produces some of the greatest long-distance runners in the world. As a young man, Abraham was a particularly fast runner, and his mother urged him to “run for her”. Named to the Kenyan Olympic team, he competed in races around the world. When he finally returned to visit his village, he was disheartened to realize how the hard village life had prematurely aged his classmates. The young men and women who weren’t quite fast enough to “escape” village life had suffered very difficult lives. He is determined to change the fate of current youth by transforming Matungen Village into one free from oppressive poverty – into one with hope and opportunity so it is no longer a place from which villagers want to escape. Abraham’s character was shaped by his family. His grandfather was the village chief, and he was instrumental in building roads and schools for the village. He is still remembered and respected as a great leader who did much good for the community. His mother, too, lived a sacrificial life to help her community. 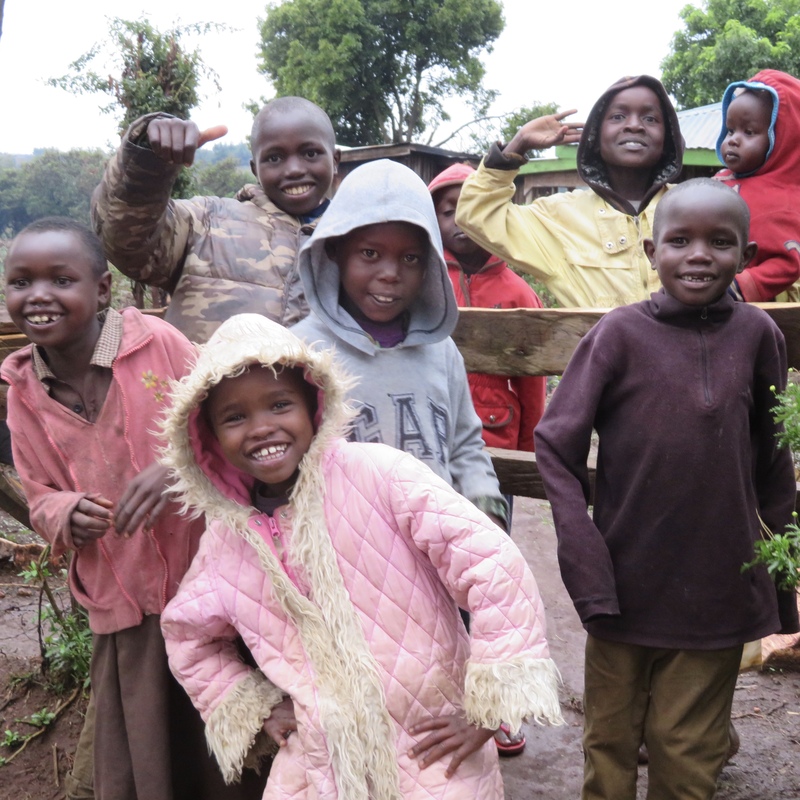 The children of Matungen Village used to be at a great disadvantage when starting first grade because they had no preschool to teach them basic skills. When they were old enough to travel to the closest primary school 6 miles away, they couldn’t keep up academically with the other first graders, and they often dropped out of school as a result. In 1966, Margaret Kosgei, Abraham’s mother, decided to change the fate of the Matungen children by starting a preschool, Kipkalwa School, in a one-room, tin building with no electricity. For 40 years she was the sole teacher for about 75 children, her only pay being gifts of food from the parents who were subsistence farmers. 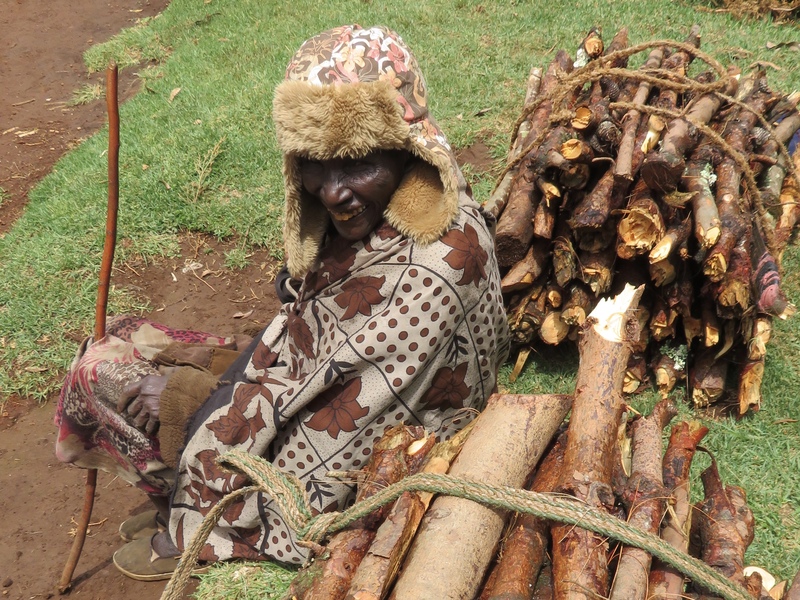 When she retired in 2006, one of her daughters, Emily Kosgei, took over the job. Despite the poverty of this village, the government recognizes the Kapkalwa School as the best preschool in the district. Abraham is passionate about continuing this family tradition of serving the community. 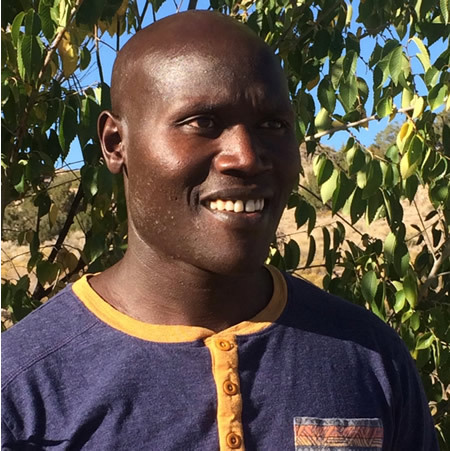 He wants to preserve Kalenjin traditions and culture, celebrate running as an integral component of Kalenjin life, and provide Kalenjin villages a path to a better future – one where families don’t go hungry, where children can get an education, where those who get sick can access care, and where job opportunities are ample and diverse. Such goals will require money, and what better way to raise funds than to capitalize on the running fame of the Kalenjin? That is why we are partnering with Crooked Trails, a non-profit that specializes in community-based tourism, to develop a tourist camp which will combine running training with unique and meaningful cultural experiences. Meanwhile, we started a school meal program to enhance the nutritional health of the preschoolers at the Kapkalwa school, a tractor was purchased to aid the construction of a new school and running camp development, and materials were purchased, including a hydraulic ram and pipes, to make running water accessible to more than 9,000 people. Little by little, villagers will work their way to a better future. Apr 2019: Sheep and Goats and Chickens, Oh My!